Blackberry, formally known as RIM, has just introduced the Blackberry Z10. The Blackberry Z10 is their flagship phone and in many ways their last attempt to get back into the smartphone market which they once dominated. However, I personally don’t see this as a sign of a comeback more so as a prolonged death. Here are some reasons why. When you look at the smartphone market, it is dominated by iPhone and Android. They have such a hold on the market that it has been very difficult for other phones to break through as is made evident by Microsoft’s recent push. In such a saturated market, the Blackberry Z10 doesn’t have much to stand on. Over the years, Blackberry has become a joke to many. Certainly it still has its fans but it has nowhere near the following of companies like Apple and Samsung. And without this kind of following it can be very difficult to break into the market despite having a technologically sound device. When you look at the Blackberry Z10 it is a nice device. Almost everyone that has gotten their hands on it have had nice things to say. And the software offers some features not available on iOS or Android. So what is the problem? Well frankly it is a similar problem to what Microsoft is facing. There really isn’t an apps market. Microsoft completely dropped the ball when it came to apps. Not only did they not work to get popular developers on board, but their pricing scheme would make apps more expensive in those in both the App Store and Android marketplace. Albeit, the Blackberry Z10 is a new phone so it shouldn’t be expected to have the equivalent number of apps as iPhone or Android. The problem is that Blackberry hasn’t made it clear what their strategy will be for increasing the number of apps as well as the quality of apps. The reason developers like developing for Apple and Android is that their app will reach a lot more people and should sell more. With that same logic, many have strayed from the Windows platform because it simply isn’t worth their effort. Blackberry may fall into this same trap of not garnering a large enough audience to get developers excited about developing for their platform. 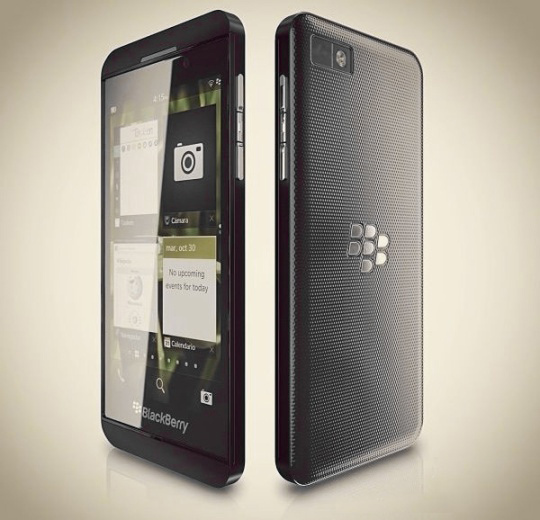 What are your thoughts on the Blackberry Z10? Will it revitalize Blackberry or just prolong the inevitable?